I think that what excited me the most about my Chiang Mai trip is that it was going to be my first legitimate solo travel experience. 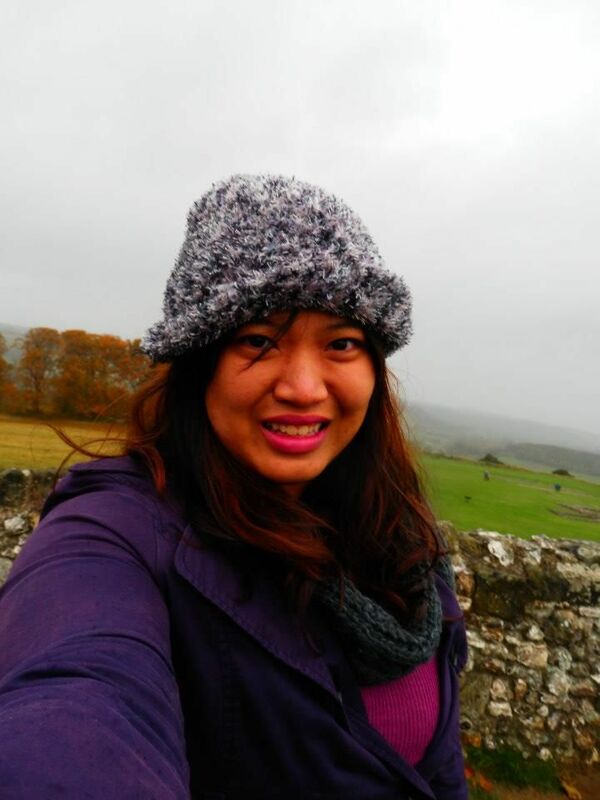 Sure, I traveled solo in the United Kingdom but that was just for a few days because my good friend Ian Ricardo joined me and we had a blast! 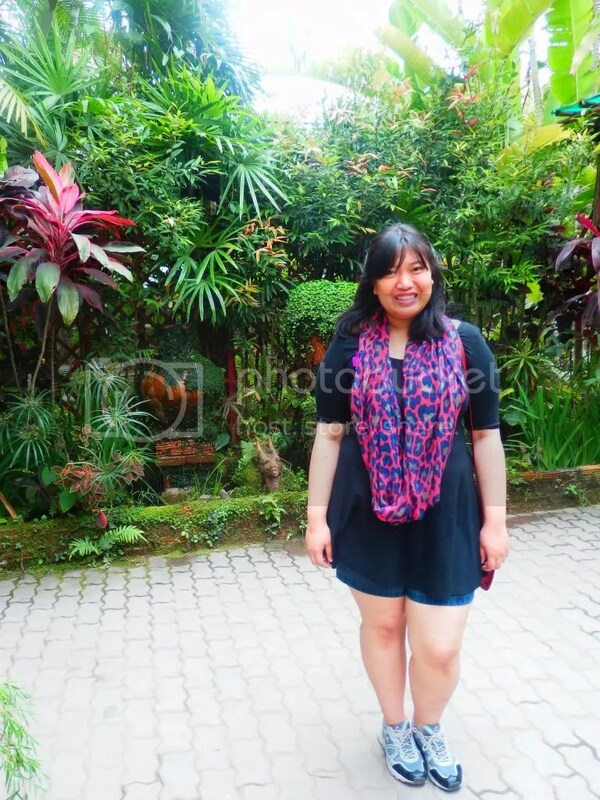 My Chiang Mai trip was very different in that it was just going to be me for the entire stay and I knew no one in the city! I left for Chiang Mai the day after Henry and Justin left Bangkok. Chiang Mai is beautiful. It was definitely a nice break from the hustle and bustle of fast-paced Bangkok. 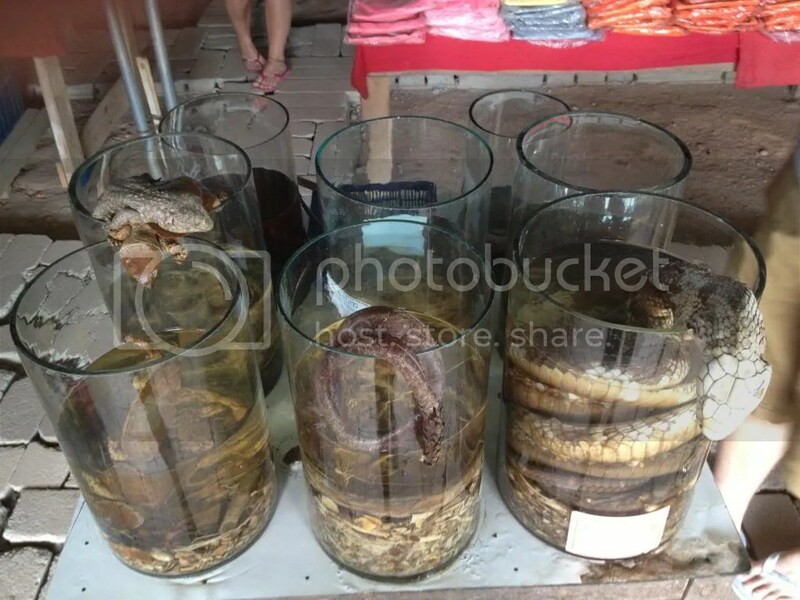 In Bangkok, my friends and I jumped from sight to sight and our itinerary was jam-packed with activities. In Chaing Mai, on the other, I was able to take my time, walking and mulling along the quiet streets. I guess it helped that I was traveling by myself, thus I didn’t have anyone waiting for me. 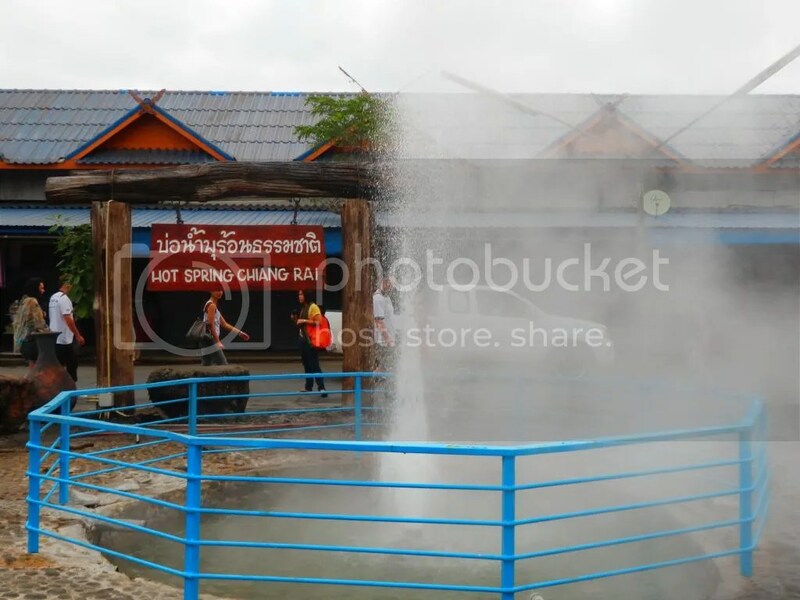 On my first day, I decided to follow Mar’s suggestion and head over to Nimmanhaemin. He had been to Chiang Mai late last year and raved about the area. It was an entire street lined with restaurants and cafes. It was difficult to choose because all the shops looked promising so I ended up eating in Nimman Cafe at 3pm!!! If there’s one thing I have to work on when it comes to traveling alone, it’s eating at the right times. I tend to forget to eat whenever I’m traveling because I’m too busy adjusting to and observing my surroundings. I’ve traveled to many places but I always find each travel experience to be surreal. I stayed in Baan Ouikhum which I found via AirBNB and the owners, Stephen and Ketsuda, were very accommodating and friendly. They advised me to drop by the Night Bazaar on my first night rather than my initial plan to visit it after my Chiang Rai. Thank God I followed their advice because I was way too exhausted after my Chiang Rai tour. Chiang Rai is a couple of hours north of Chiang Mai. It’s a definite must-go place and I have been recommending people to visit it. 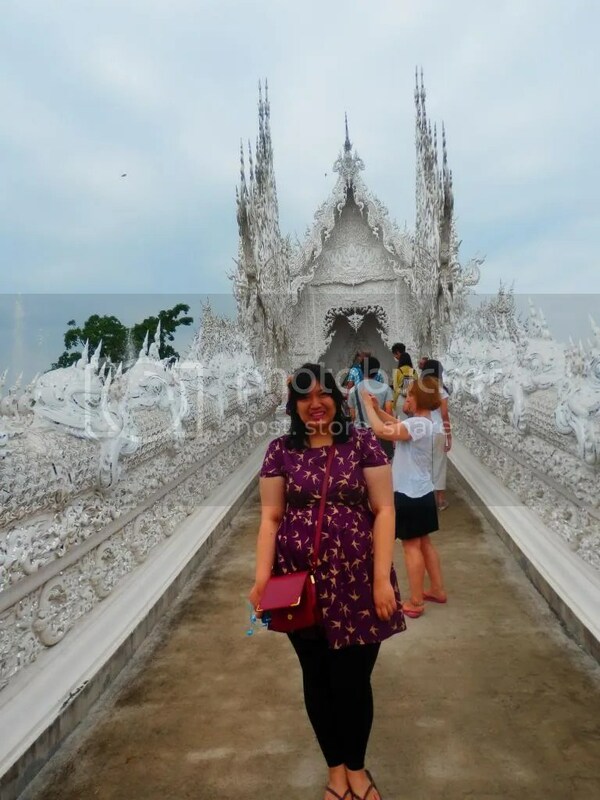 In my few days in Bangkok, I had visited several temples – the Grand Palace, Wat Pho, Ayutthaya – and I thought that I would be too templed out to visit Chiang Rai’s Wat Rong Kun, or White Temple. I was incredibly MISTAKEN. The White Temple was just STUNNING. It was really just completely white – a much welcomed contrast to all the golden temples that we see in Bangkok. It was celestial just being in the presence of the temple. I couldn’t take my eyes off it. 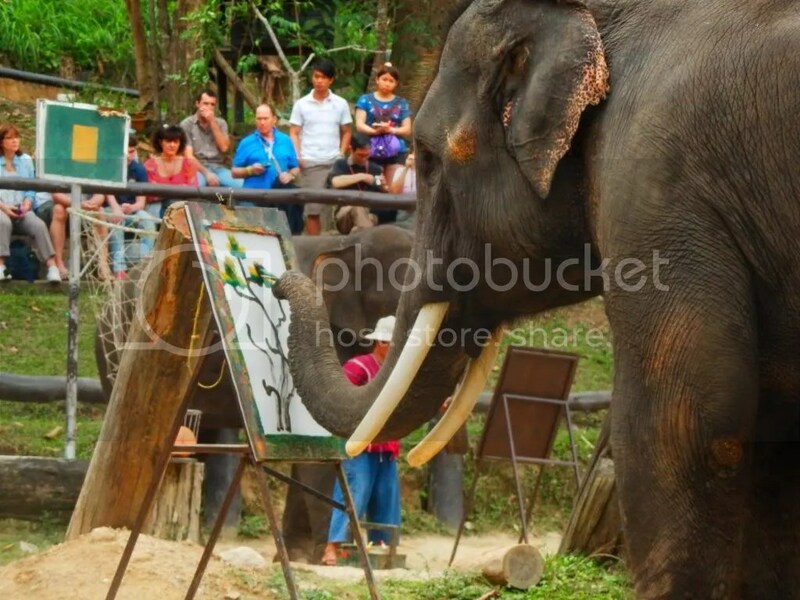 Another must-do when you’re in Chiang Mai is to visit the Mae Sa Elephant Camp! 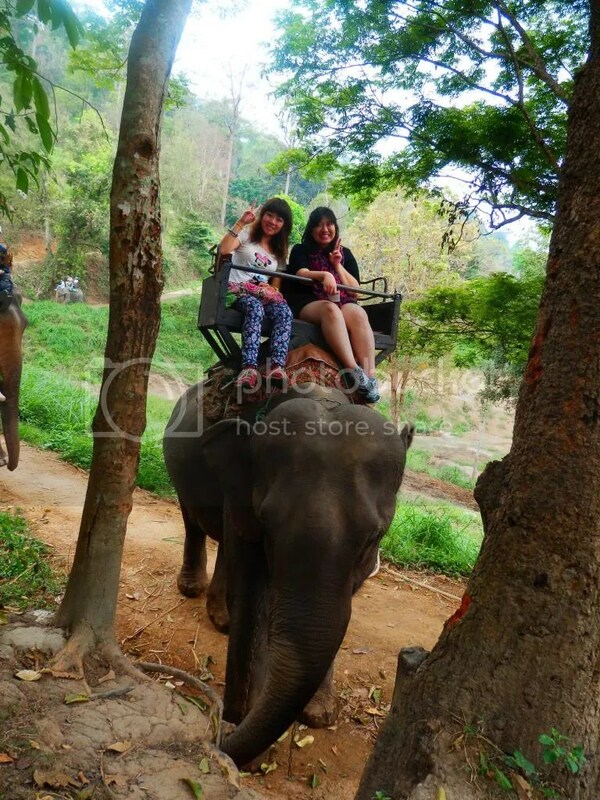 When my friends and I visited Ayutthaya, I was tempted to avail an elephant ride there even if I had already booked my Elephant Camp tour because most of them had done so. I’d like to think that my Mae Sa Elephant Camp was truly a different experience! The elephants were very talented, performing in front of the audience: dancing, doing tricks, playing football (!!!!! ), and painting. It was such an amazing show! I was in awe the entire time that one of the people working there started laughing at how giggly I got every time the elephants did something amazing. I had second thoughts about going to Chiang Mai because my schedule was quite hectic in Bangkok and I felt like I’d be too tired for another adventure but I’m glad I pushed through with it! I feel like I’ve gotten even braver when it comes to traveling by myself. That, and the fact that I was able to explore another beautiful part of Thailand made me realize that I can never be too tired to travel. Standing on the bridge of the beautiful Wat Rong Khun! 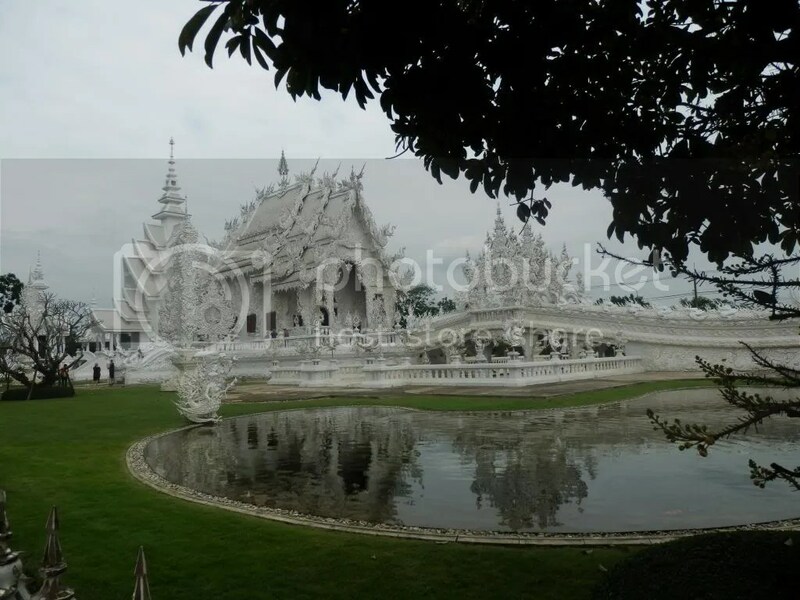 This entry was posted in Chiang Mai, Life, Pictures, Thailand, Travel and tagged asia, asia travel, chiang mai, chiang rai, elephant, life, pictures, thailand, travel, white temple. Bookmark the permalink.